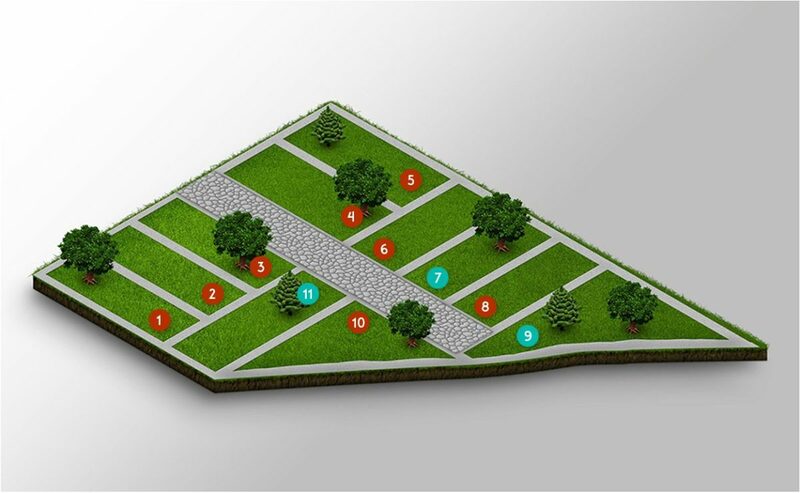 11 lots in residential flat and ready to build. The sizes of the lots vary between 160 meters to 360 meters. There are different financing options.